Peter Hermes is the president and a founding shareholder of Hermes, Netburn, O’Connor & Spearing, P.C. 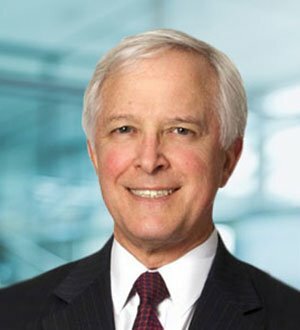 Peter has forty years of experience as a trial and appellate attorney in both state and federal court, with more than forty reported decisions to his name.... Read More. 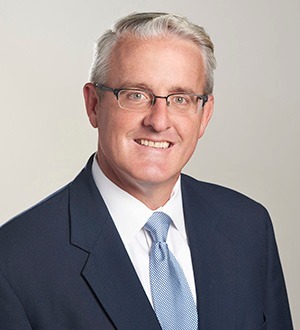 Kevin J. O’Connor is a shareholder and founding member of Hermes, Netburn, O'Connor & Spearing, P.C. Kevin is a trial lawyer with broad and deep experience in the trial, arbitration and appeal of insurance and reinsurance coverage, construction, surety,... Read More. Craig Stewart has over twenty-five years of jury and jury-waived trial experience in insurance coverage and bad faith litigation as well as in a wide variety of products liability and complex commercial matters. He has successfully... Read More.